Your carpets represent investments in value, beauty and design, and they deserve expert maintenance treatment for long-term usage. However, hundreds of thousands of homes have carpets with high concentrations of dust and mite allergen substances dangerous for many allergy and asthma sufferers. Don't fret. This problem is not unique and is totally solvable. While regular vacuuming using a domestic vacuum cleaner is helpful, even the best vacuum cleaners can only remove a fraction of the dust, dirt, pet waste, mites, and other allergens in your carpet. There are billions of tiny insects and dirt particles that thrive on the stuff your vacuum cleaner does not and cannot remove. 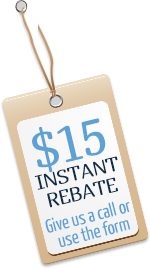 The safest and most efficient way to rid your carpet of these pests is expert and professional carpet cleaning. 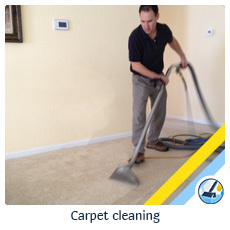 New York Carpet Cleaning operates sophisticated state-of-the-art cleaning equipment that you can trust for your carpet care. We protect your family, employees and clients' well being by using only safe, biodegradable, non-toxic, and non-irritant green friendly products. 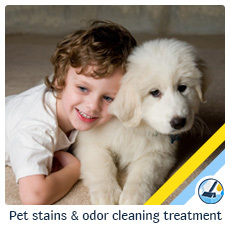 At New York Carpet Cleaning our goal is to turn your stuffy and dusty space into a clean and healthy space to be in. That means that our cleaning technicians will go beyond simply creating the impression of cleanliness, we aim to help improve your indoor air quality by removing the pathogens that cause many of the flu and allergy like symptoms you might already be familiar with. We achieve this by using only green friendly products and cleaning methods that pose zero health risks to you or your family. 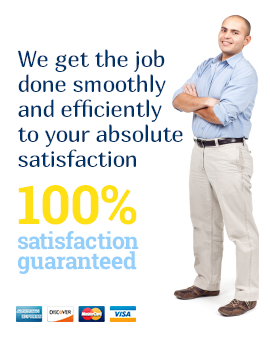 Call New York Carpet Cleaning today for your free price estimate on any of our cleaning services!